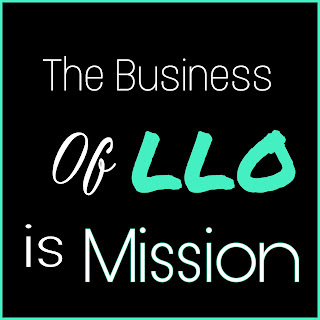 The business of LLO is Mission. Beat haste with hurry. 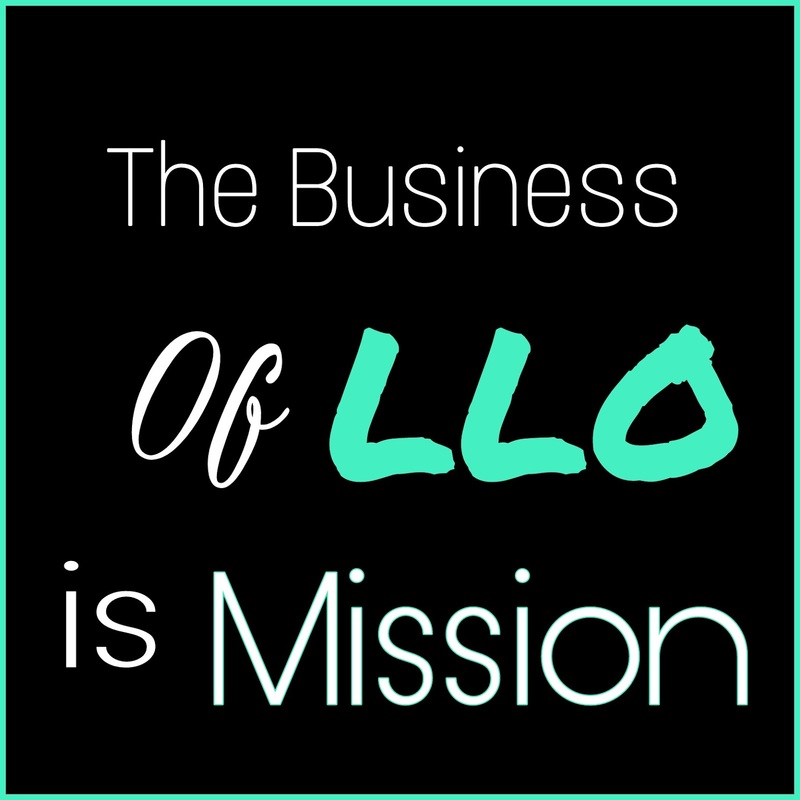 Neglect to make a turn until you've hurried back to your mission, and LLO and Behold... It shall happen! blogs by NaTisha Renee TBIOB The Beauty Inside-Out Beautician Yo.BOB! 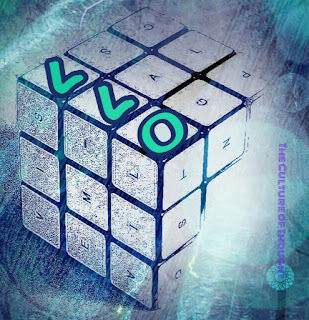 Labels: blogs by NaTisha Renee TBIOB The Beauty Inside-Out Beautician Yo.BOB!